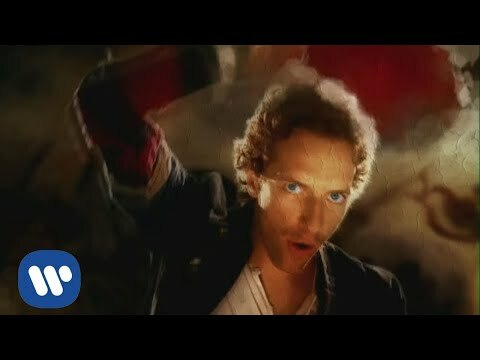 British Rockers Coldplay have Announced There 6th Studio Album will be released on May 19th 2014 The First single off the album was also released and its called Magic. Please us this thread to post all news regarding The band and the upcoming Album release and tour. The Name of the Album will be Ghost Stories and will be comprised of just 9 tracks. Good afternoon. We're very pleased to announce that Coldplay will perform at iTunes Festival at SXSW, on 11 March. The show will take place at ACL Moody Theatre in Austin, Texas. The performance will be available to watch worldwide* for free as a live and on-demand stream via the iTunes Store on Mac, PC, iPhone, iPad and iPod touch. The show can also be seen in the iTunes Festival app on your iOS device or in HD with Apple TV. For more information, please click here. Tickets to the show are not available to purchase, but we will be giving away 50 pairs of tickets via Coldplay.com later this week. Midnight is an incredible song. 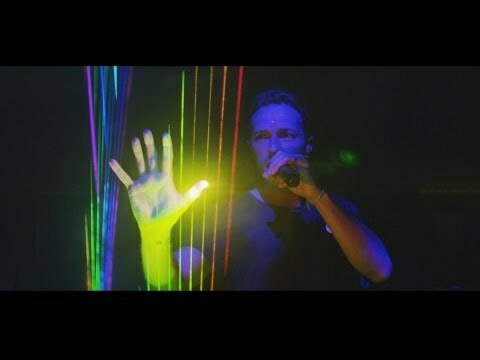 Coldplay will be performing tonight at the ITunes festival in Austin Texas ill post videos of there performance here as soon as there available. 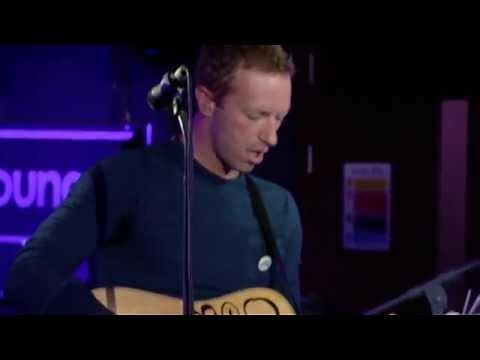 Here,s hoping they perform some new songs from there forthcoming album Ghost Stories. 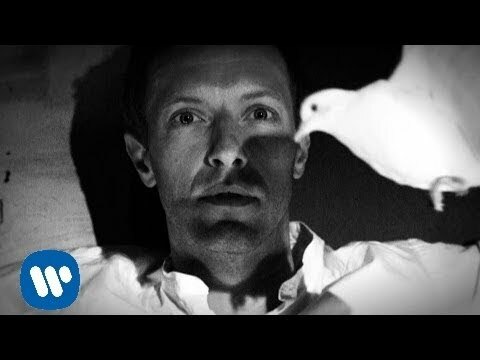 New song by Coldplay off Ghost Stories Always in my head. Good evening. We're pleased to report that Chris is to work with Adam Levine, Blake Shelton, Usher and Shakira as a Key Adviser on this season's The Voice on NBC in the US. Chris Martin and Gwyneth Paltrow have split up after 10 years of marriage. They have 2 children together. 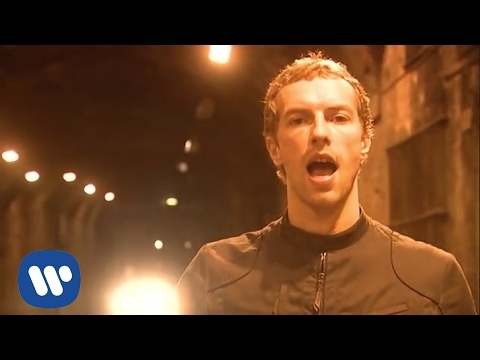 Fix You and Viva La Vida, used to like those songs, but today I can't stand it, don't know why. 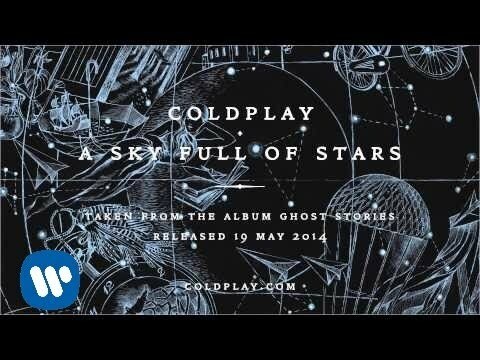 Anyway, the new album is called Ghost Stories; the songs resemble a lot of Coldplay on Parachutes-era, with some experimental. They always say that a songwriter always make his best compositions when he's heartbroken or emotionally unstable. With the divorce, this doesn't seem like a coincidence to me, honestly. 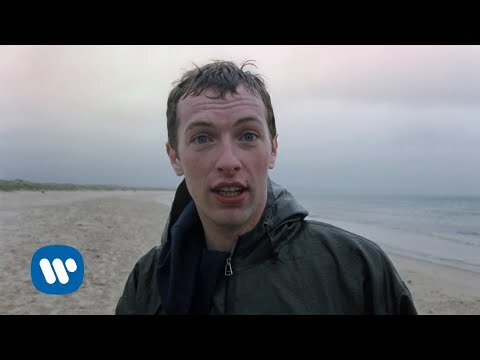 Hope this album brings back the old (and good) Coldplay. DISCLAIMER: I DO NOT SHARE THE VIEWS OF THE ABOVE VIDEO. 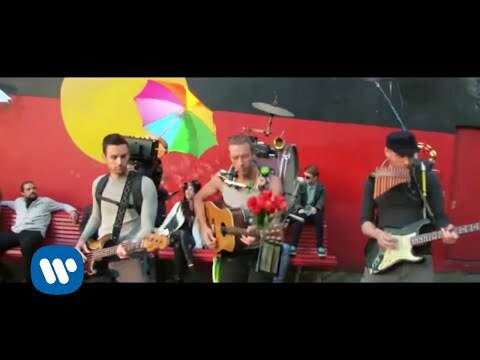 I LOVE COLDPLAY AND THINK THERE AWESOME. Good evening. We're pleased to report that Chris will induct Peter Gabriel into the Rock and Roll Hall of Fame on 10 April. Tickets for the Cologne show will go on sale at 9am CET on Saturday, 19 April from www.eventim.de/coldplay. Good evening. We're pleased to confirm that Coldplay will make their fifth appearance on Saturday Night Live on NBC in the US on 3 May. Good evening. Next month, TV networks around the world will screen Coldplay : Ghost Stories, a ground-breaking prime-time special based on the band's forthcoming album. You can watch the trailer above. 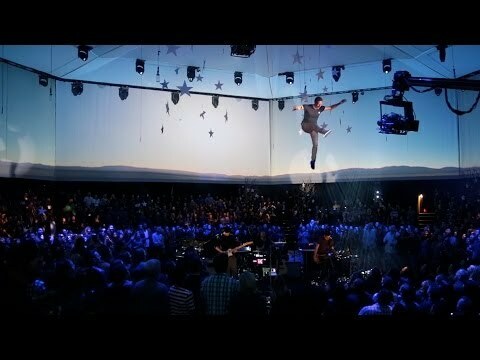 Filmed by Grammy-nominated director Paul Dugdale (Adele, Rolling Stones), Coldplay: Ghost Stories was recorded in a custom-built amphitheatre in front of an audience of 800 fans. The show blends a unique in-the-round performance from the band with cinematic vignettes and immersive 360-degree projections. Oceans New Song from Ghost Stories. Love this song!!! Definitely my favorite off the new Album so far. 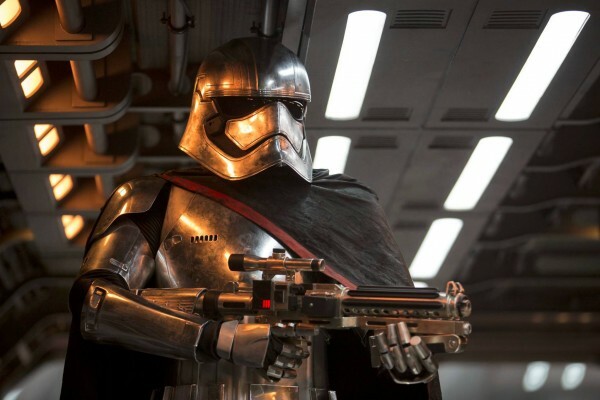 Cannot wait until May 19th. 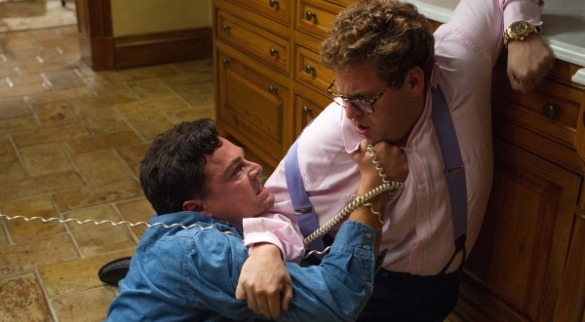 Ugh, hated it. Thankfully it will be the only EDM-styled from the album. EDM is the future though. That's exactly my problem with it, it is destroying the pop music, 90% of pop today must be dancey or electronic to make success, wtf, while the GOOD and not generic EDM gets left behind. Hope this trend goes away. 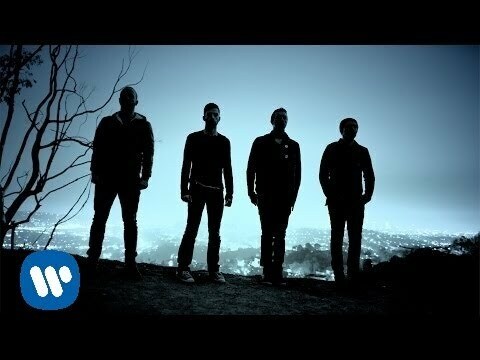 Coldplay,s 5th Album Ghost Stories is OUT NOW!!!!! Coldplay will Kick off there Ghost Stories Tour on July 1st with a 2 night stint at Royal Albert hall in London. Coldplay will perform at this years IHeart Radio Music Festival on September 19th. Coldplay have announced that there 7th Studio Album will be called A Head Full of Dreams and will be Released in 2015. 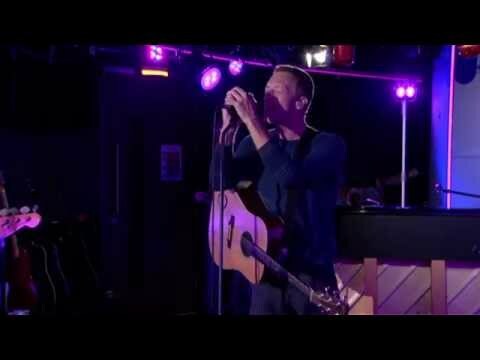 Coldplay,s 7th Studio Album Will Be Released on December 4th.